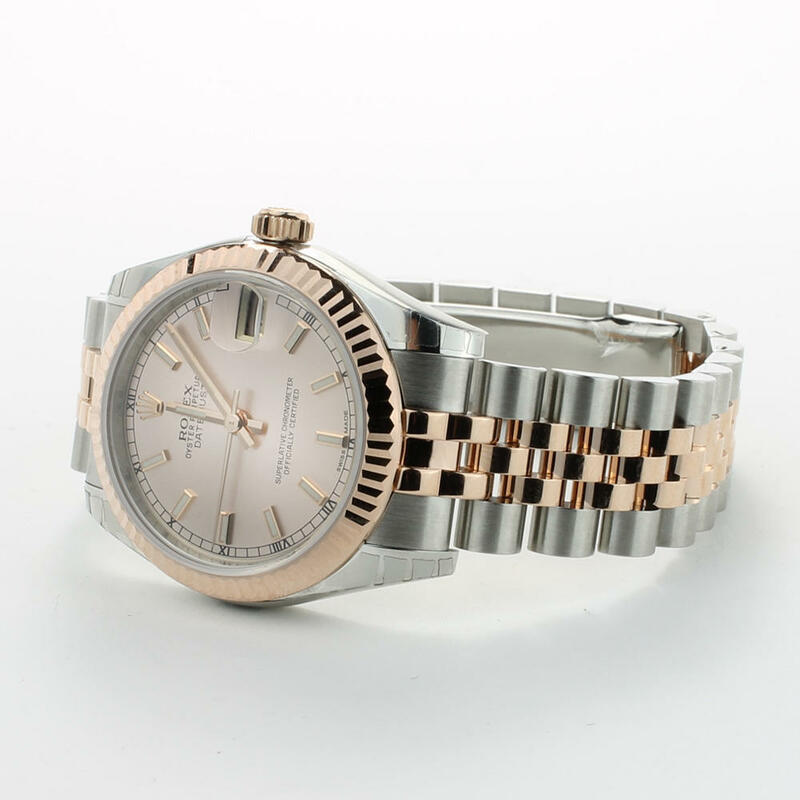 This beautiful authentic 2016 Rolex Datejust on a Jubilee bracelet comes complete with box, papers and warranty. The 31 mm case gives the Datejust 31 a striking, elegant appearance that is accentuated by the beautiful curves of the bezel. 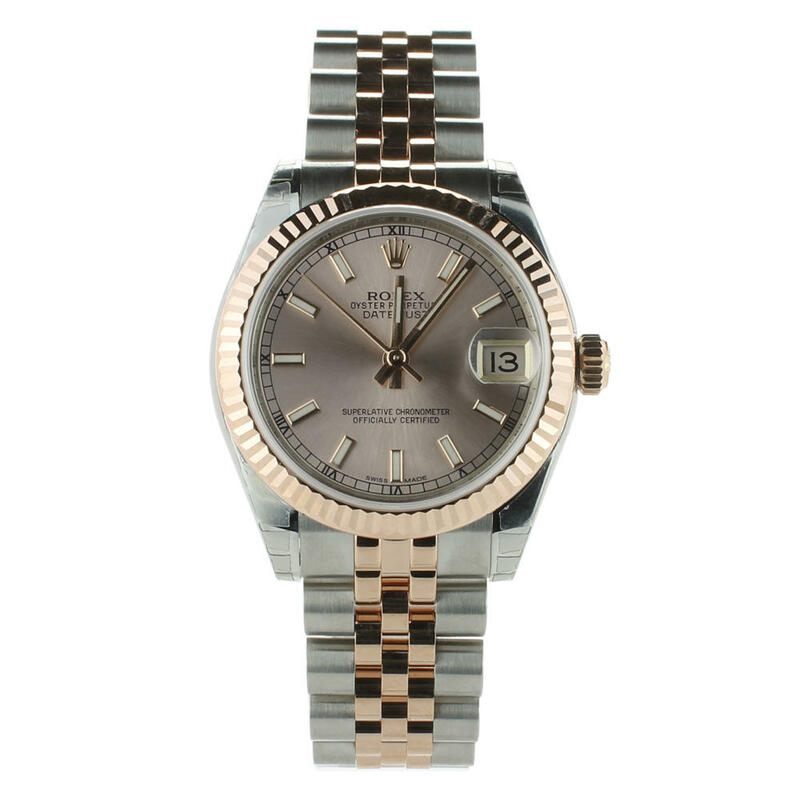 This Rolex Datejust 178271 watch comes with box, papers and warranty.